Backups are important. We know everyone but not always put into practice. Maybe simple laziness for another day rather than just takes to operate. 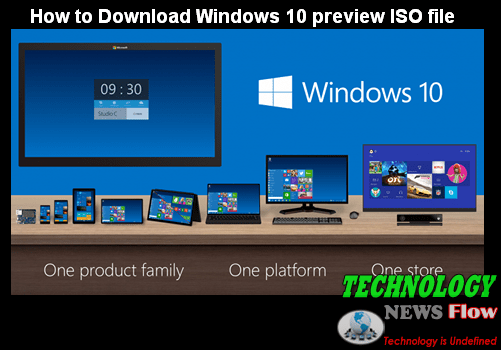 To demonstrate we are going to show how to backup Windows 10, the new operating system Microsoft is performed. Probably many of us we used to make backups, although we know they are important. If anything our computer fails, it is strongly recommended that you have all the files , or at least important, saved elsewhere. Always good and well in Windows 10 is quite simple. The first thing you need is a spare hard drive, either internal or external where to put all the files you want. Once you no longer have spend more money in the process. The first is to go to ‘Settings’ by clicking the Start button on the desktop. Once there we go to the section on ‘Update and security’. In this section, on the left side, we see a menu where find ‘Backup‘. If we click there we will see a section that says ‘Backup using file history‘. Here we note that says ‘Add a Drive’. Well, from that button you can choose where you want to save the backup. But what if you do not want to save all files but some folders in particular? Well you can do.Simply provide ‘More options’ and from that section we can practically customize the backup. 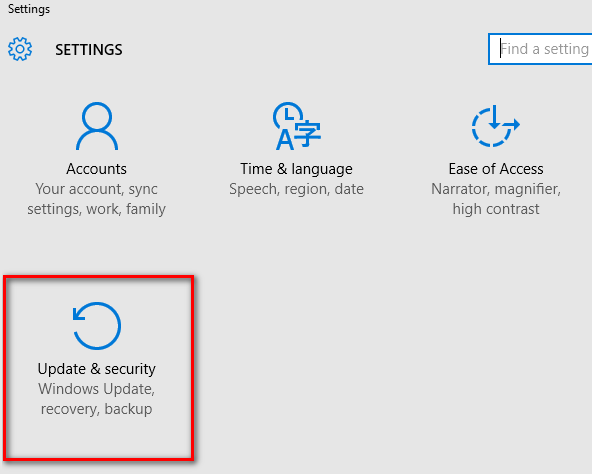 But not only we can choose other folders to include in the copy but can also change the times and the frequency at which Windows perform this backup . 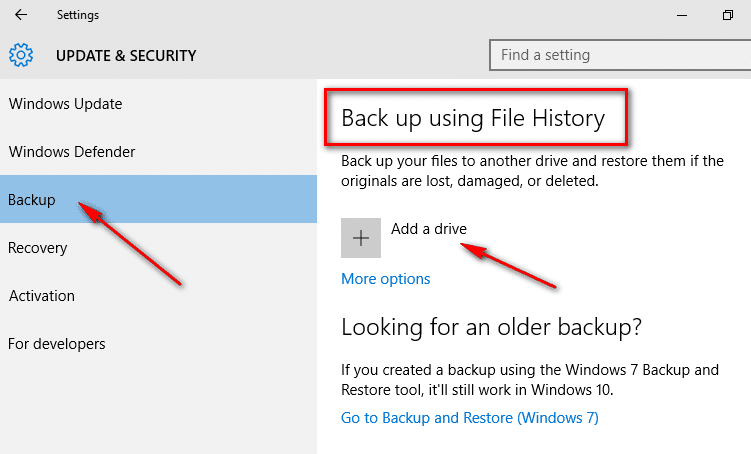 Obviously from this tab ‘Settings’ we can also change every time the drive that store the backup files and also restore from a current backup. Well, so easy is to perform a backup in Windows 10. Only takes a hard disk replacement, whether internal or external, and make a few steps. In this way we will have all our files for safekeeping in case we have any problems with our computer.